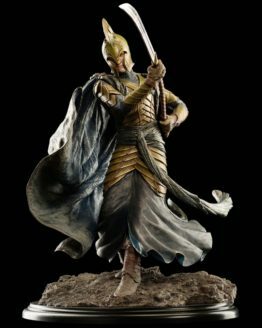 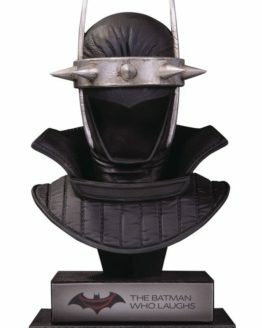 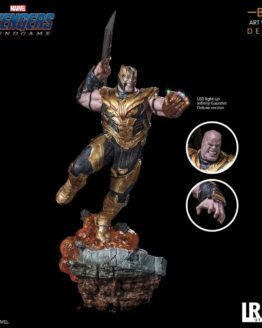 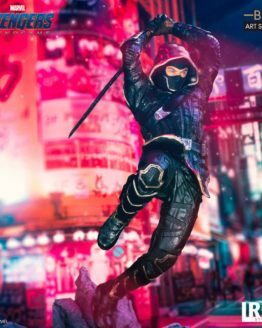 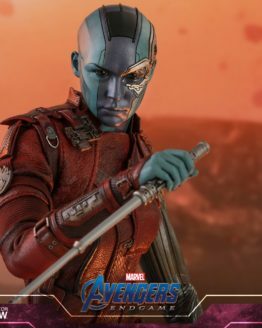 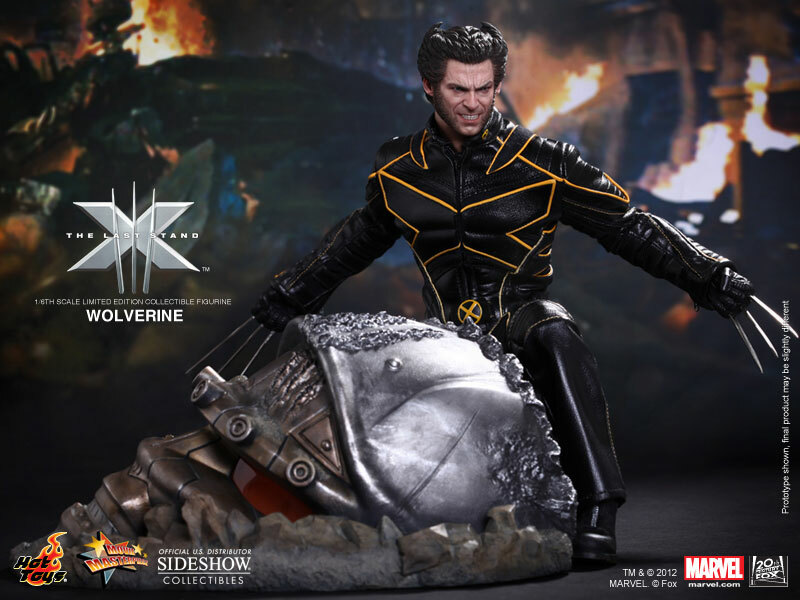 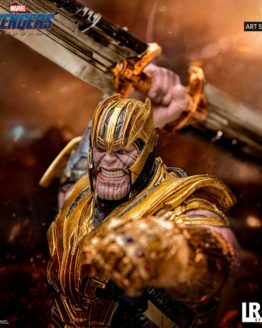 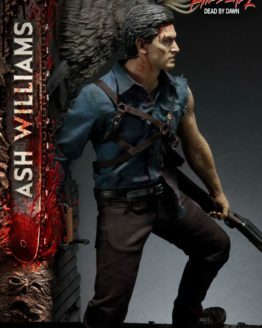 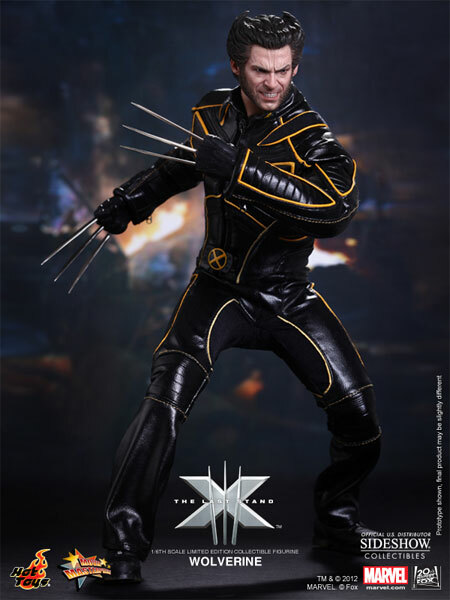 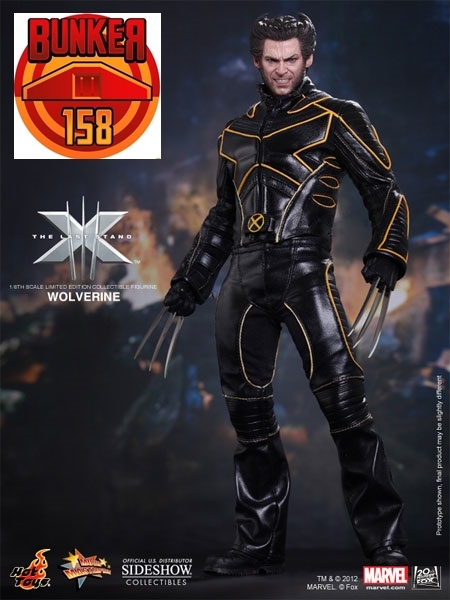 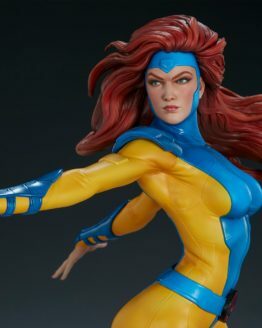 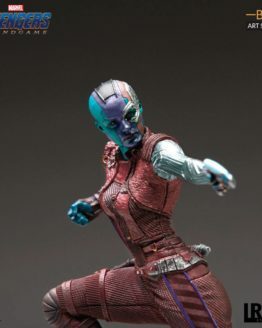 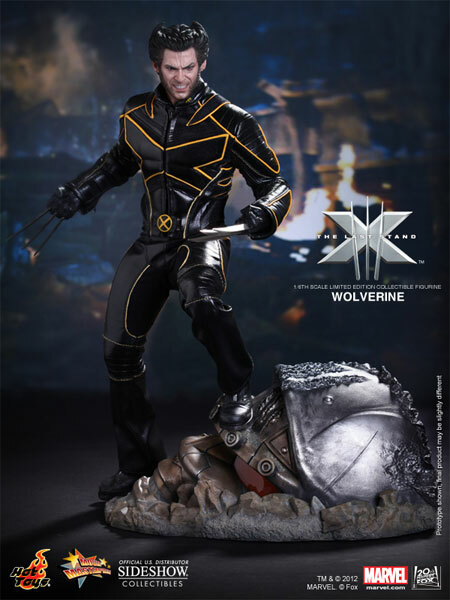 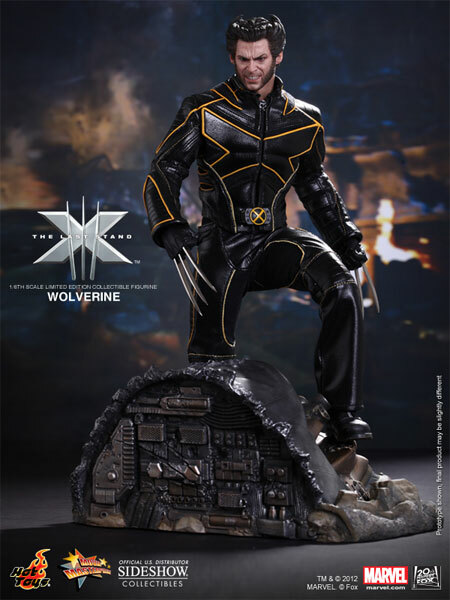 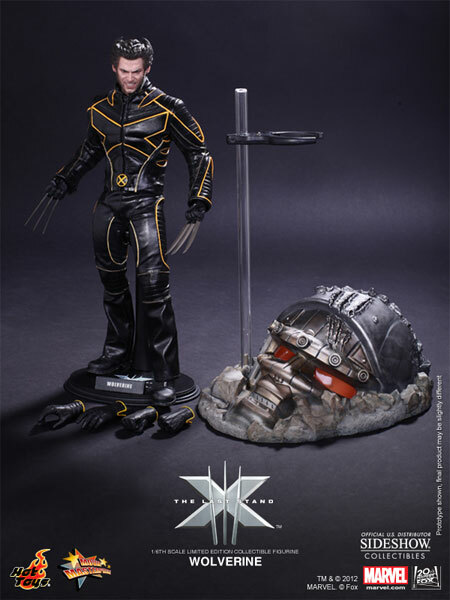 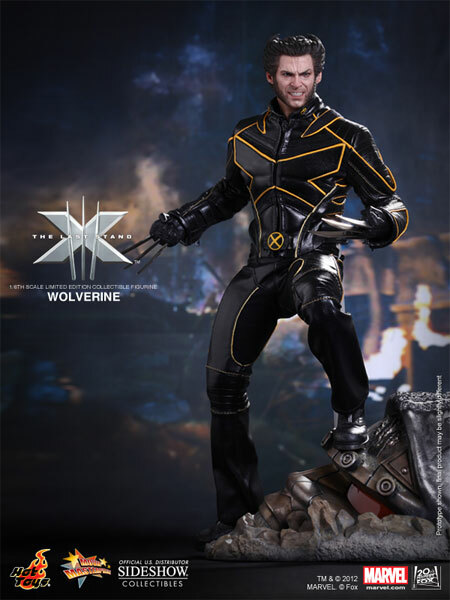 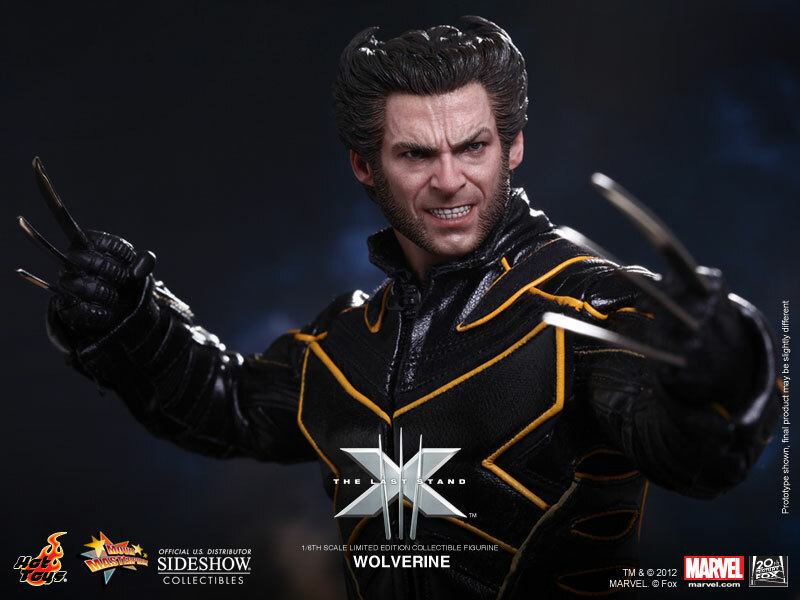 The movie-accurate collectible is specially crafted based on the image of Hugh Jackman as Wolverine in the movie, highlighting the newly developed head sculpt, highly detailed X-Men suit, weapon and movie-accurate figure stand. 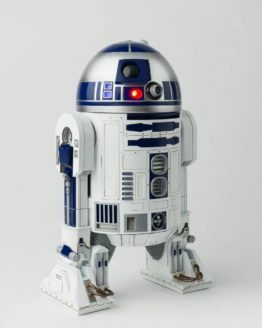 Inkl. 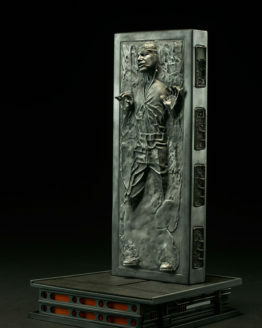 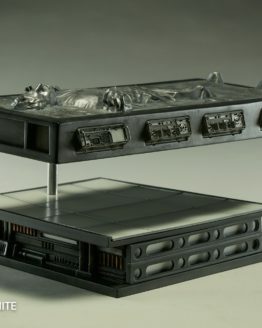 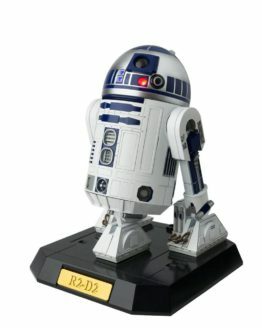 Szenen Base mit LED Light up!